People have been asking me over and over ‘Which is the best juicer to buy?’ Well, I hate to break it to you, but, no one juicer is perfect for everything and everyone. The juicer you should buy pretty much depends on what you want out of it. In fact, the question you should be asking is ‘Which is the best juicer for me?’. So, before making a choice, let’s go through the top 10 questions you should ask yourself. 1. Masticating vs Centrifugal Juicer – which type is best? Do you know the differences between slow/masticating and fast/centrifugal juicers? If you don’t, after reading this article, I suggest you check out my article about this subject: Slow Juicer vs Fast Juicer. When comparing the pros and cons between slow and fast juicers, slow juicers have way more advantages. Just to mention a few; slow juicers are less noisy and have higher yields. 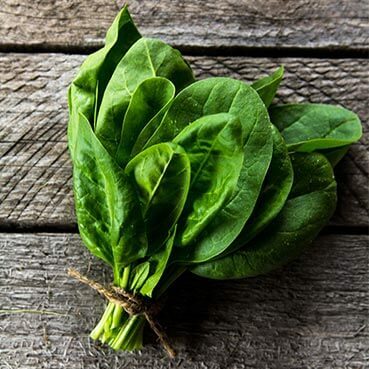 They also produce superior quality juices with less oxidation and retain more nutrients. 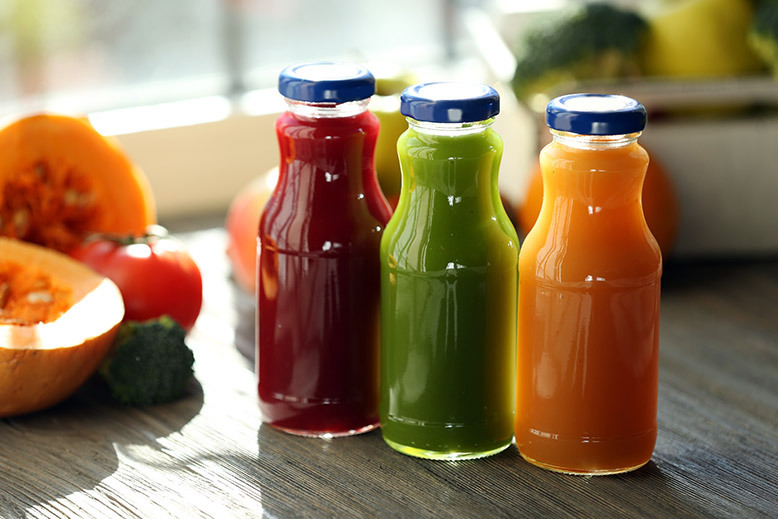 Juice from slow juicers also has a longer shelf-life. My honest advice is to go for a slow/masticating juicer. 2. What will you be using your juicer for? Juicing of course! Yes, but what will you be juicing? 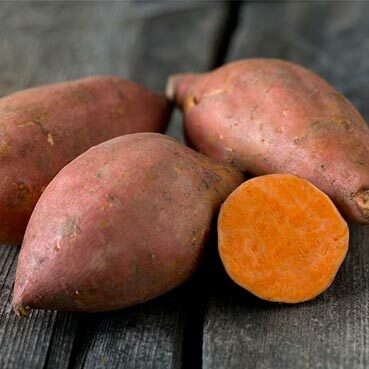 Will you be juicing hard vegetables like carrots, sweet potatoes, and beetroots? 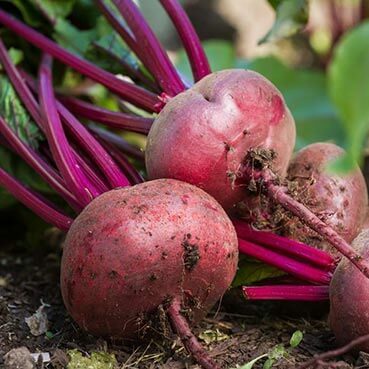 These vegetables put a lot of pressure on your juicer, and you will need one with a powerful motor and a strong auger, or else you would end up with a juicer that stops and clogs all the time. 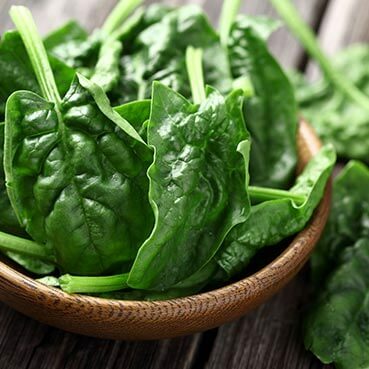 Will you be juicing leafy greens? I hope your answer is ‘Yes’, as I can never stress enough how essential these are for our well-being. So I must warn you that not all juicers can extract juice from leaves that well. A couple of juicers that are amazing with leafy greens are the Tribest Slowstar and the Kuvings Whole Slow Juicer. 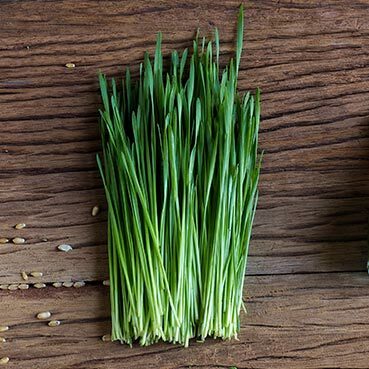 The Omega J8006 Nutrition Center is particularly good for wheatgrass. The Kuvings is the one I am using right now, and it is fantastic with both leafy greens and hard vegetables. 3. Is your time for juicing limited? 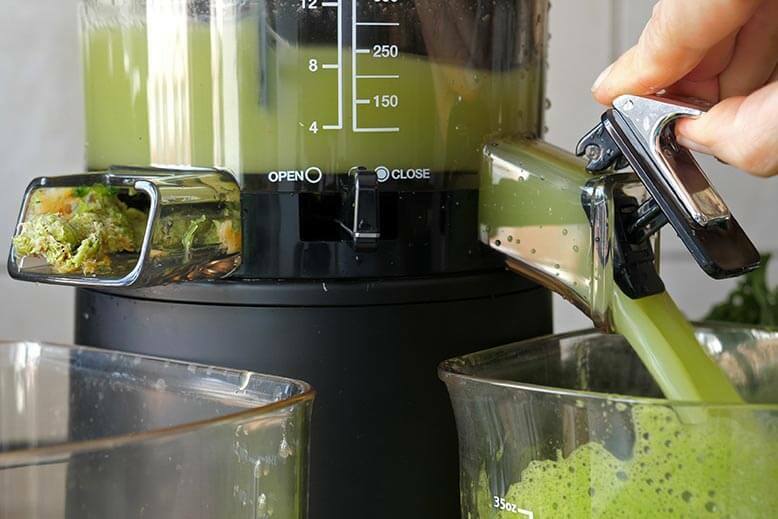 The whole process of juicing can take quite some time, but this can be reduced depending on the type of juicer you use. 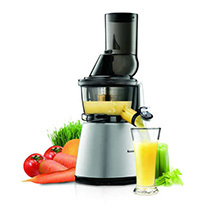 If your time for juicing is limited, it’s best that you go for a juicer with a wide-mouth feeder. This is the tube from where the fruits and vegetables will pass. Why is a wide-mouth important? When you have a juicer with a small-mouth, you will have to slice and dice your fruits and vegetables into smaller pieces, and this can take up quite some time. Wide-mouth juicers can save you time (and frustration), as you would not need to cut the produce so small. Some juicers can take whole fruits, even an entire small apple. I used to have a small-mouth juicer a while back, and once I upgraded to a wide-mouth juicer, I started doing my juicing in half the time. I couldn’t believe how much chopping time I was saving. So if you’re juicing against the clock, you might want to consider a wide-mouth juicer. Cleaning a juicer can be a pain, so it is also best to find a juicer that comes with its own cleaning tools. Most juicers are not dishwasher proof and have to be hand washed. Having the right tools to clean your juicer will save precious time. 4. How much space do you have for a juicer? Do you plan on keeping your juicer in a cupboard? Are you making space on your kitchen countertop for it? If you are going to juice frequently, I suggest you keep your juicer on your countertop for easy access. Good quality juicers are rather heavy and could be quite the workout to move it from one place to another. So choose a juicer with the size that best fits your space. Horizontal juicers tend to take more bench space. The Hurom HP Slow Juicer and the Panasonic MJ L500 are both compact and designed to fit small spaces. 5. What about the noise? Yes, the level of noise is another thing that you should consider! If you will be making juice first thing in the morning, and you do not want to wake up the whole house or neighbors, find a juicer that does not sound like a plane ready for take-off. Most good quality juicers are very silent. 6. How much juice will you be making? 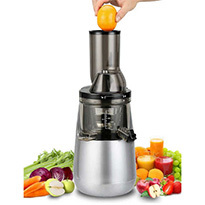 If you plan on juicing large batches of juice at a time, you need a juicer that does not overheat or clog easily. 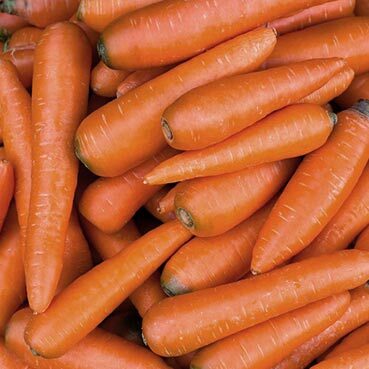 Find one that will give you at least 15 to 20 minutes of constant juicing. 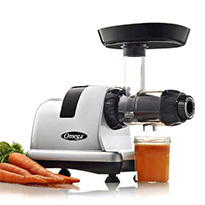 The lesser quality juicers are not able to operate for long periods. They tend to stop working after just a few minutes due to overheating. They can also clog quickly, and you would need to open and remove the stuck ingredients to carry on juicing. This is time-consuming and can be very irritating. Believe me, I know how it feels. 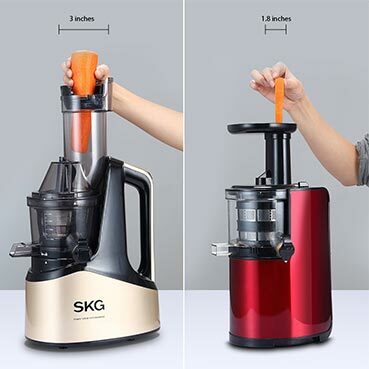 The Omega Nutrition Centre and also the SKG Slow Masticating Juicer can both handle extended periods of juicing without overheating. 7. How versatile do you want your juicer to be? There are some fantastic juicers out there that can do more than just juice. 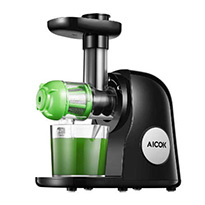 Some juicers can be used to make nut-butters, nut-milks, and frozen desserts. Some can make purees and salsas, and some can even grind coffee, herbs, and spices. So, why not go for a multi-purpose juicer that can be more versatile and serve more than just one need? 8. How much pulp do you want in your juice? Some juicers, like the Hurom Classic series, come with both a fine and a coarse strainer. This means you can choose which one to use based on your preference or ingredients you are juicing. 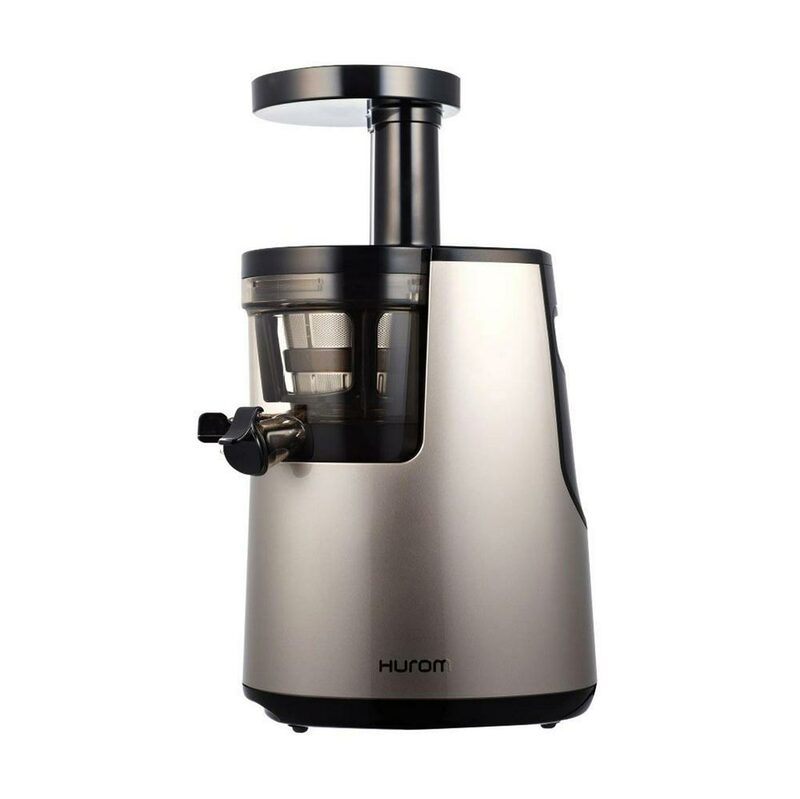 The Hurom Classic series, including the Hurom HH, also has a pulp control lever, which lets you set the amount of pulp you get in your juice. How cool is that?! If you get a juicer that gives you more pulp than you could care for, you can pass your juice through a mesh strainer to reduce the amount of pulp. However, this is more time added to your juicing process. 9. How long is the warranty period? The warranty period of a juicer says a lot about how much the brand trusts its own product. Needless to say, the longer the warranty period, the better. Consider it as the ticket of reassurance. 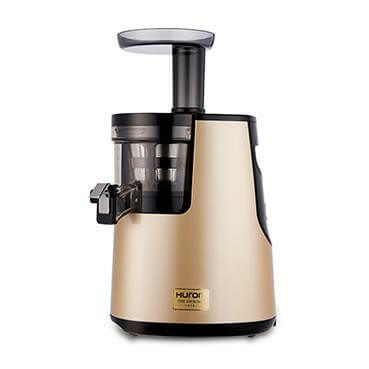 Brands like Kuvings, Hurom, and Tribest offer a 10-year warranty on their juicers. So when buying these brands, you know you are getting a high-quality product. 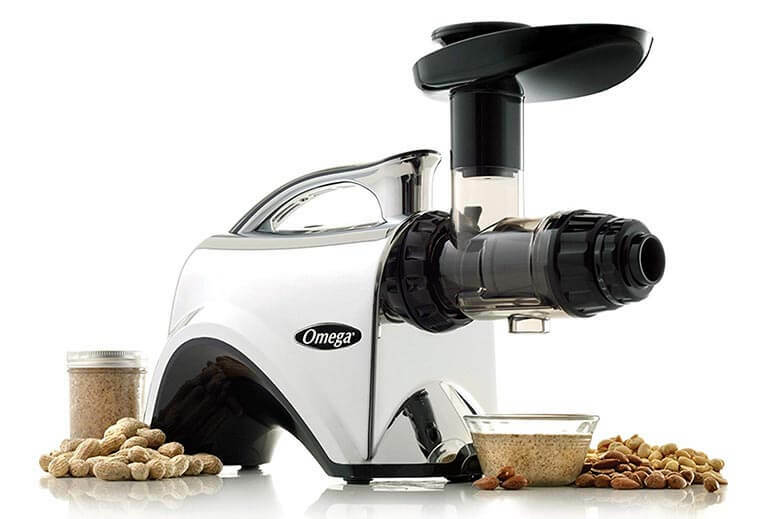 The Omega juicer warranty period is 15 years. Maybe that’s why the Omega Nutrition Center is so popular. How would you feel about a brand that offers only a 1-year warranty? No one wants to get a juicer that breaks after just a few months, right? 10. What is your budget? Perhaps this should have been the first thing to mention! 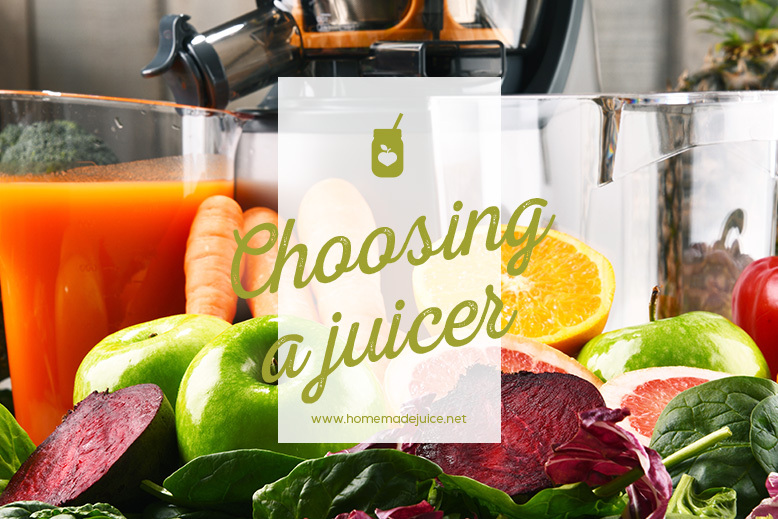 When choosing a juicer, your budget, of course, plays a big part in your decision making. 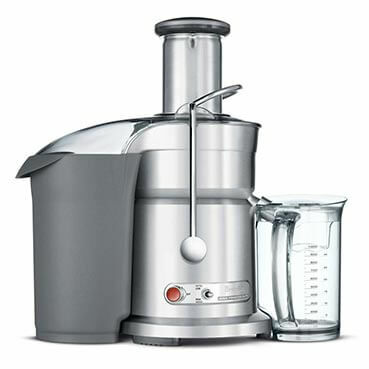 Prices for juicers can start from just under $100 with some high-end models going over the $1000 mark. With such a wide price-range, you should be able to buy a good juicer without breaking the bank. In the juicer world, the term ‘You get what you pay for’ is very true. Also, a juicer is not just another fancy kitchen appliance. 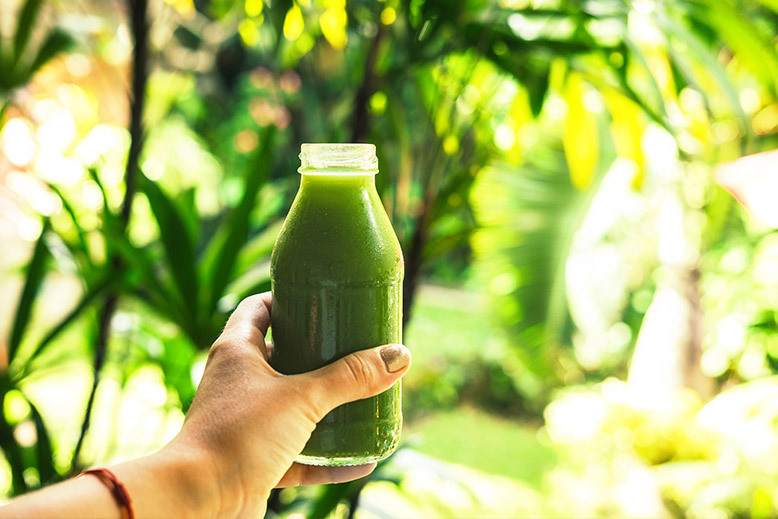 Remember that when you decided to invest in a juicer, you decided to invest in your health too. So I suggest you get the best juicer you can afford. 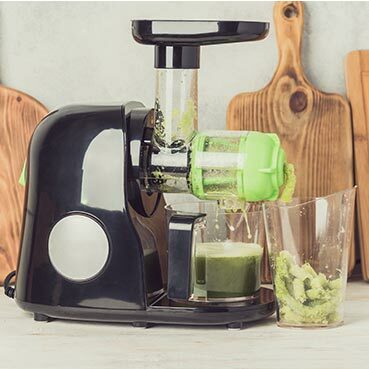 So to sum this all up the best juicer would be a slow juicer, ideally with a wide-mouth feeder, that is able to juice hard vegetables, soft fruits, and leafy greens. It should be silent but powerful and lets you juice for more than 15 minutes at a time. It would be great if it makes sorbets, nut butter, nut milk, salsas and purees, and comes with its own cleaning tools. But of course, you should go for the best juicer that you can afford. So, have you decided which juicer will be yours? For more juicers, check out my list of Best Slow Juicers for 2019. I hope that this has helped you make a better-educated juicer choice. But if you are still unsure or have more questions, drop me a line, and I will reply to you as soon as possible.